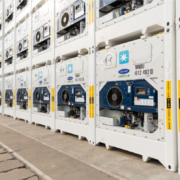 The success of industries that rely on cold storage supply chains comes down to knowing how to ship a product whose temperature needs to be tailored to the circumstances of the transport. Cold chain operations have substantially improved in recent decades and the industry is able to respond to the needs of a wide range of products. Moving a shipment through the supply chain without suffering any setbacks or temperature anomalies requires the establishment of a comprehensive logistics process that maintains the integrity of the freight. 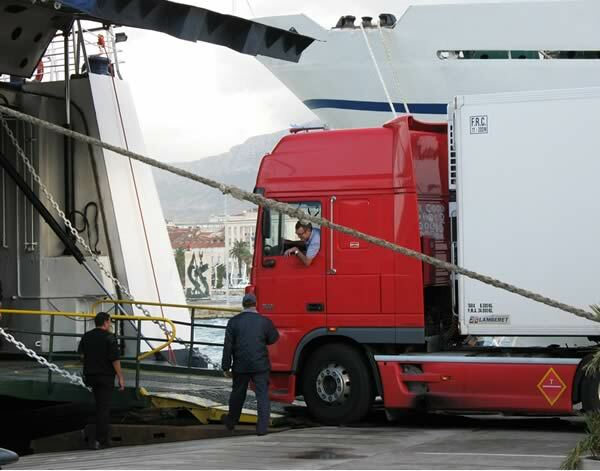 Most of the accidents of refrigerated cargo are caused by wrong consolidation operations. 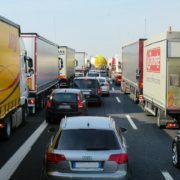 To make the most of the available space and to cut costs, exporters or importers tend to use all of the space of the transport units, not taking into account that for perishable shipments two vital things have to be considered: air flow between the cargo; and the types of freight that can be combined. 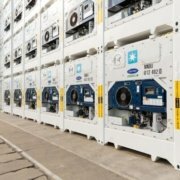 Understanding the functionality of a container and air flow circulation is essential to comprehending how to export such cargo. The Escola has identified the need for training in this industry and undertook upon itself to train its students on the operations of a refrigerated container to ensure safe and intact delivery of the goods at their final destinations. For example, a common fallacy is to assume that a refrigerated container serves to freeze the loads within in. These units are designed to maintain a steady temperature throughout the transport chain, while the goods should be frozen or correctly stored prior to collection. 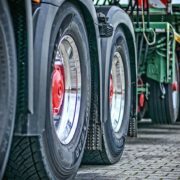 Aside from the transport equipment required, the majority of carriers of perishable goods aren’t familiar with the remaining operations throughout the logistics chain. 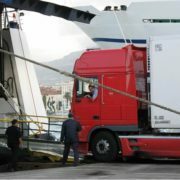 The Escola considers it essential for the companies that operate with this type of cargo to have a complete knowledge of the chain to understand how the goods control, transport, inspections and other necessary procedures are carried out. Only a complete understanding and consideration will ensure the integrity and quality of the cargo at the end of the day. To explain such a well-structured procedure, visits, case studies and practical workshops are fundamental. All of these topics are dealt with in depth in the specialized training in Temperature Controlled Supply Chains offered by the Escola Europea, which will take place from 6 to 9 May 2019 in Barcelona. 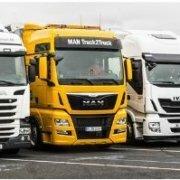 The main objective is for people to know what are the best planning and execution practices in each of the stages of the cold storage supply chain and, specifically, those that utilise intermodal transport. The legal aspects surrounding such operations are also analysed during the training. The idea of offering a course with these characteristics arose from an analysis of the evolution of supply chains and from the demands of professionals and students alike. They called for more specialized training that would facilitate visits to the leading operators in the sector that carry out the practical parts of the operations. The course includes the active participation of companies and entities active in the sector of perishable products in Barcelona such as Mercadona, Frimercat, Cultivar, PIF, Barcelona Container depot service SL, Tmz and Port de Barcelona. https://www.escolaeuropea.eu/wp-content/uploads/2018/04/temperature.png.jpg 471 600 2e3s https://www.escolaeuropea.eu/wp-content/uploads/2018/03/logo-blanc-2e3s-300x250.png 2e3s2019-03-19 07:34:062019-03-21 07:38:59What training do we need to effectively manage temperature-controlled supply chains?